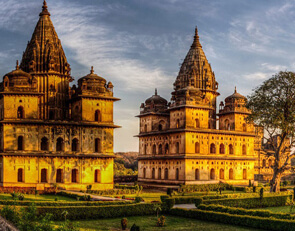 Golden Triangle Tour Packages is an excellent amalgamation of three most famous cities of India which perfectly showcases the era of Mughals and Maharajas who left fabulous architectural buildings in India which are famous in the whole world and a large number of monuments are registered as World Heritage Sites by UNESCO. 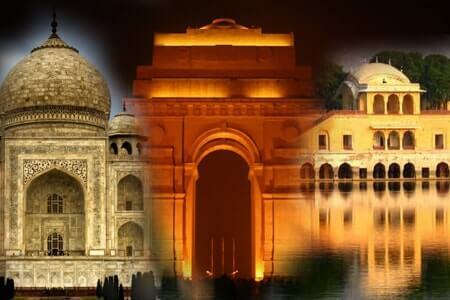 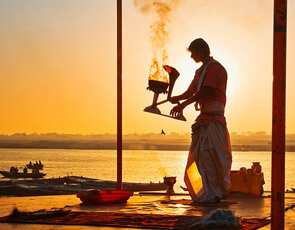 Golden triangle is a circuit which connects Delhi - The political Capital of India, Delhi is the city which reflecting many flavours and colours of the country's eclectic compositions and you will be amazed, impressed and fascinated at every corner of this city. 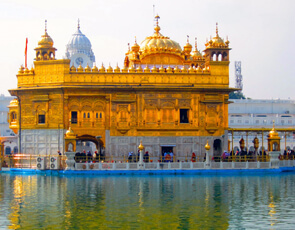 The red fort, Jama Masjid, the India Gate, President house, Jantar-Mantar, Chandni Chowk, Akshardham temple, Laxmi Narayan temple, Qutub Minar which is one of the UNESCO world heritage site and many more such places are worth seeing in the city. 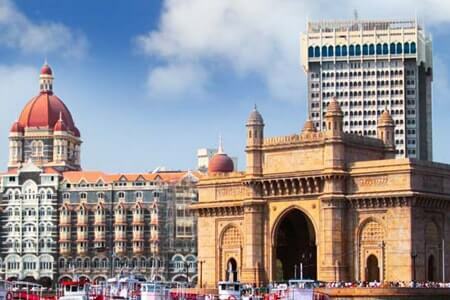 This city is also the kingdom of eating and shopping. 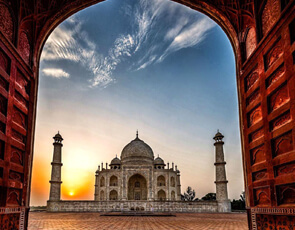 Agra - Heart of Mughal Empire, Agra has three UNESCO world heritage sites- Taj Mahal, Fatehpur Sikri and Agra Fort. 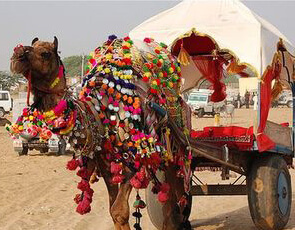 Jaipur - Desert landscapist city of Rajasthan. 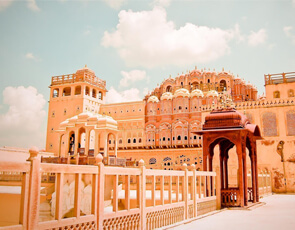 Jaipur city is also known as the pink city and famous for the colourful attires, there is a lot of historical places to visit in Jaipur and this city is the wacky example of art and culture. 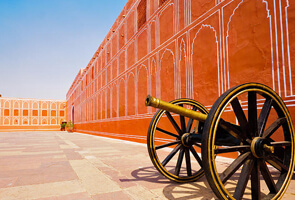 The Amber Fort, Hawa Mahal, City Palace, Jantar-Mantar, Nahargarh Fort, Jal-mahal are worth seeing places in the Jaipur. 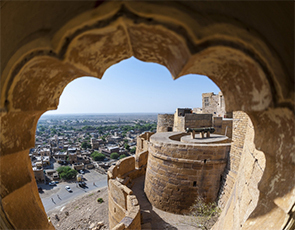 Each cornerstone form an equilateral triangle on map and distance is about between 230 km to 280 km on each leg. 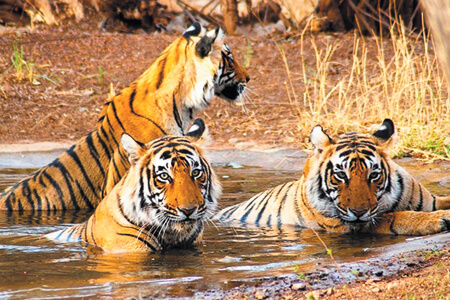 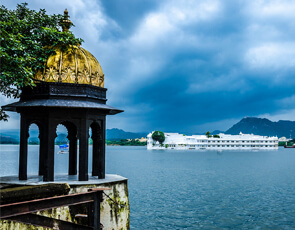 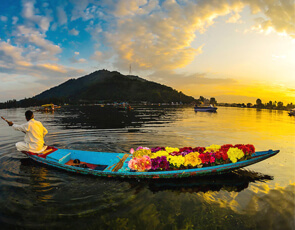 We can make this golden triangle tour more worthy and interesting for you by adding some prominent destinations in this tour package like Ranthambore, Udaipur, Varanasi, Pushkar, Amritsar, Goa and Kashmir as per your desire. 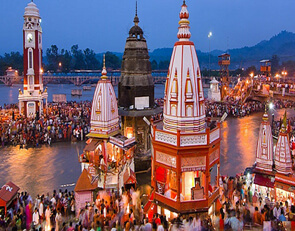 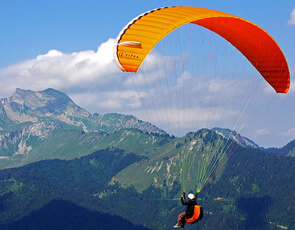 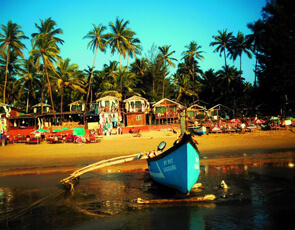 If you are planning a trip to India first time there is no better choice than this package.